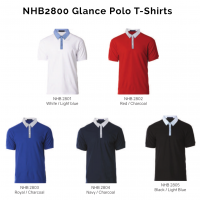 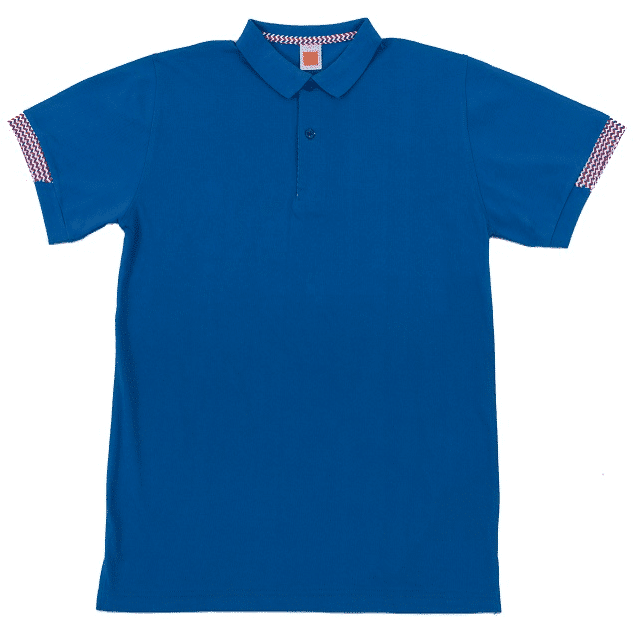 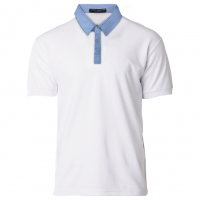 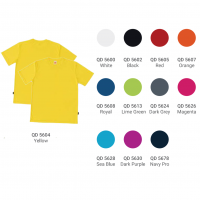 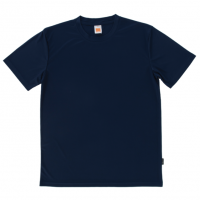 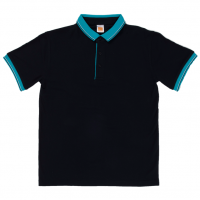 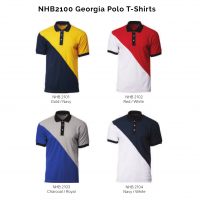 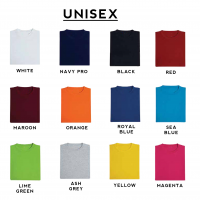 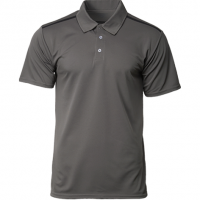 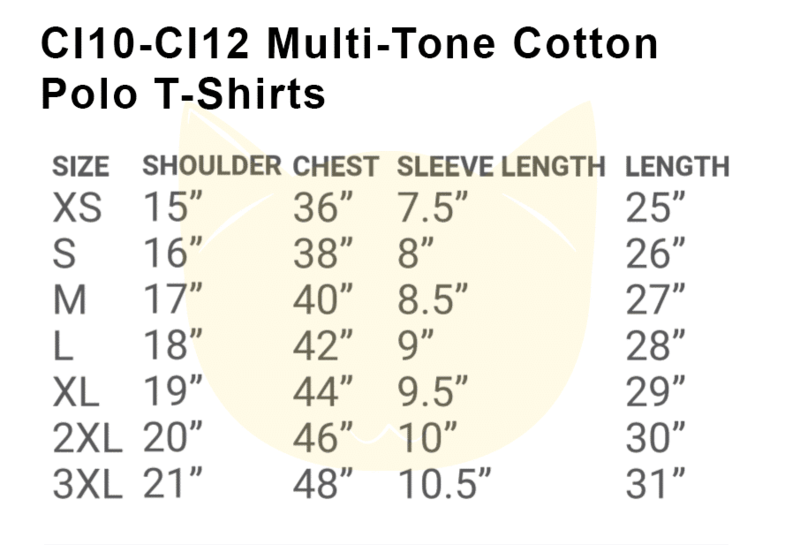 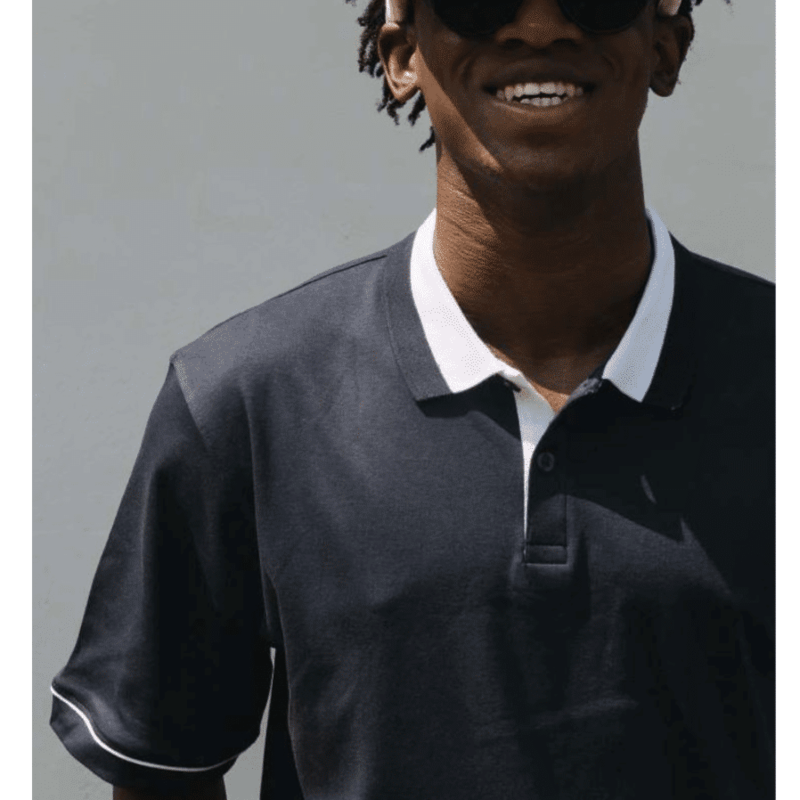 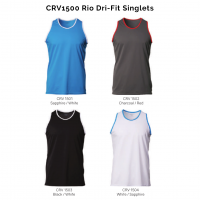 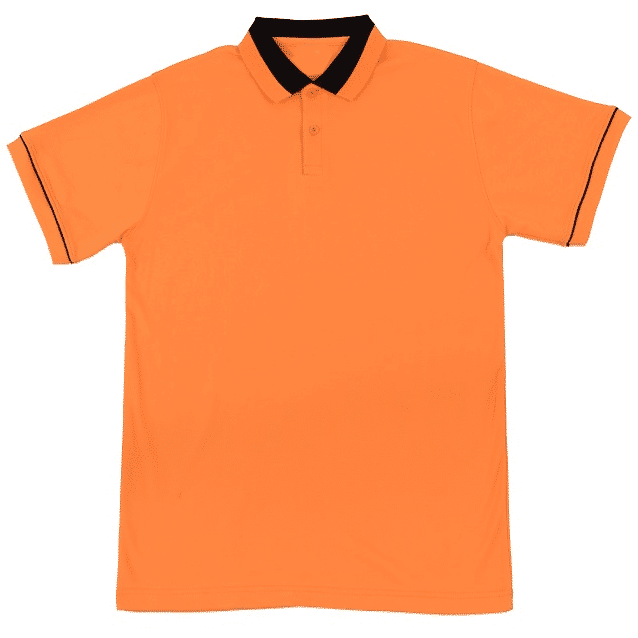 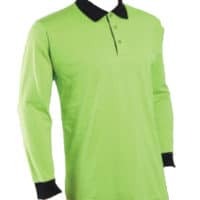 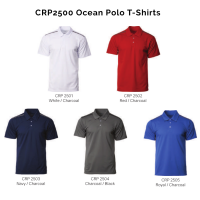 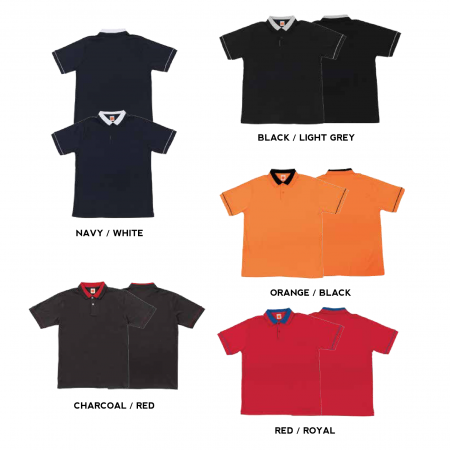 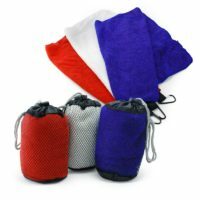 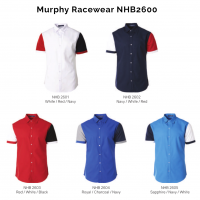 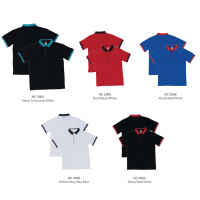 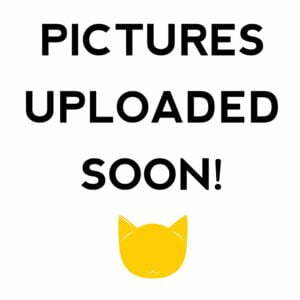 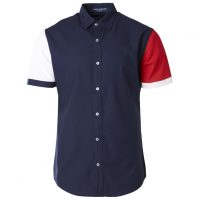 Description: Our Cotton Interlock polo tees collection is an alternative to corporate and events shirts. 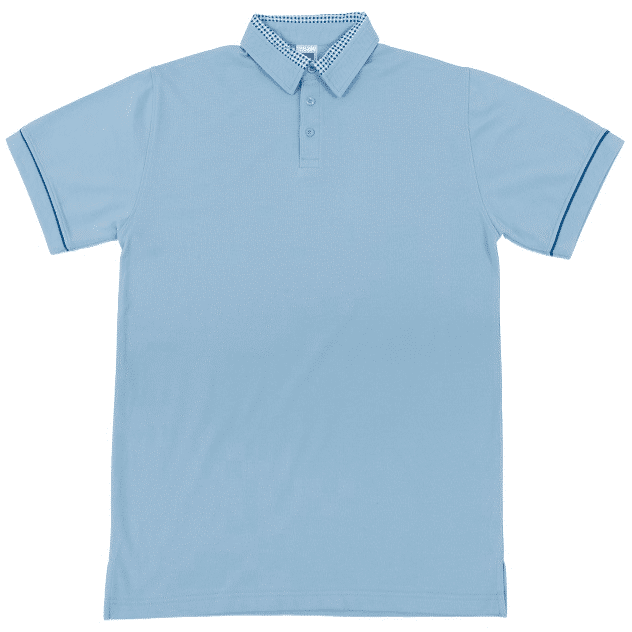 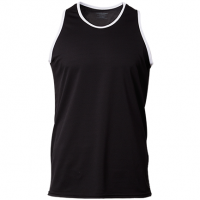 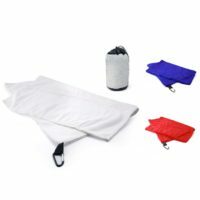 It looks professional and yet keep you comfortable all day. 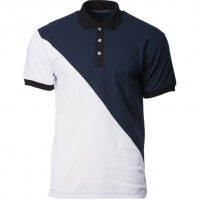 Patterned designs also makes it look suitable for casual days.